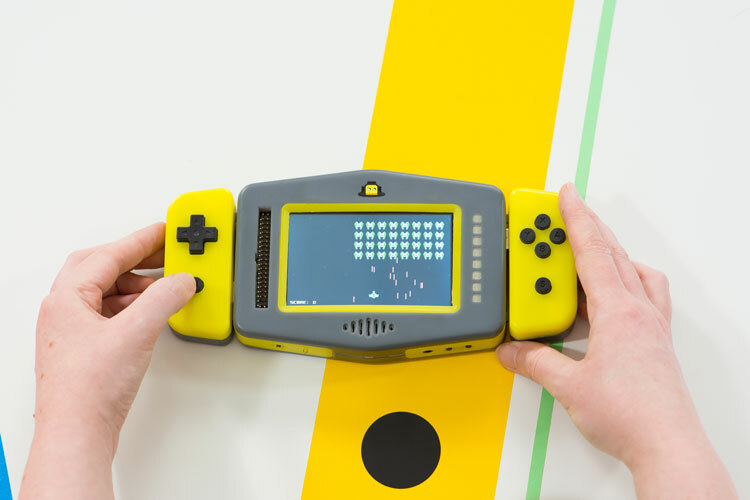 Pip is a portable gaming console that aims to make coding “fun” through teaching people how to create, customise and play retro games. 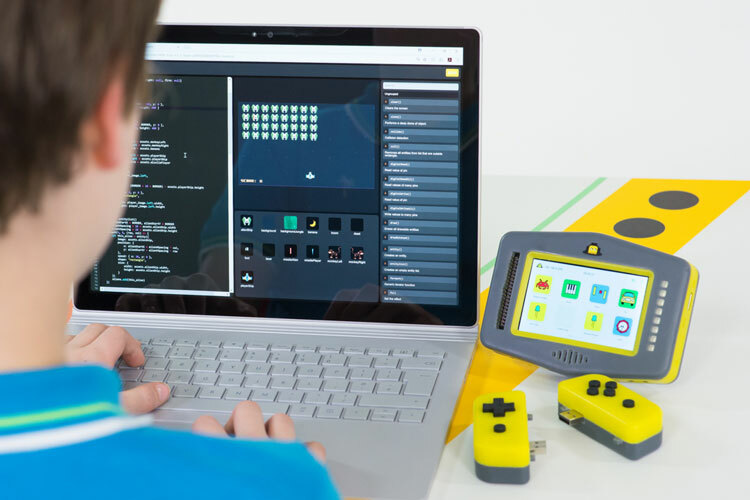 A handheld console has launched on Kickstarter, which can be used to code and play retro games like Snake, and can also be connected to physical toys like Lego to bring them to life. 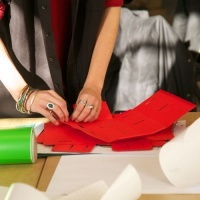 Pip has been designed by Curious Chip, a company that makes hardware and software aimed at children, adults and professional designers. The console is multi-functional, enabling people to “make fun games” such as Pac-Man and Minecraft, “invent [their] own apps” or “take control of objects around [them]”, says Curious Chip. 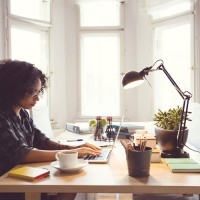 The console is made up of a Raspberry Pi – the small computer originally launched in 2012 to teach people how to program – and runs on Raspberry Pi’s Raspbian operating system. 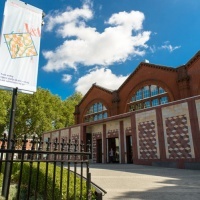 Users develop the games on internet-based platform called Curiosity, where they can write code and upload them to the console, and watch tutorials. 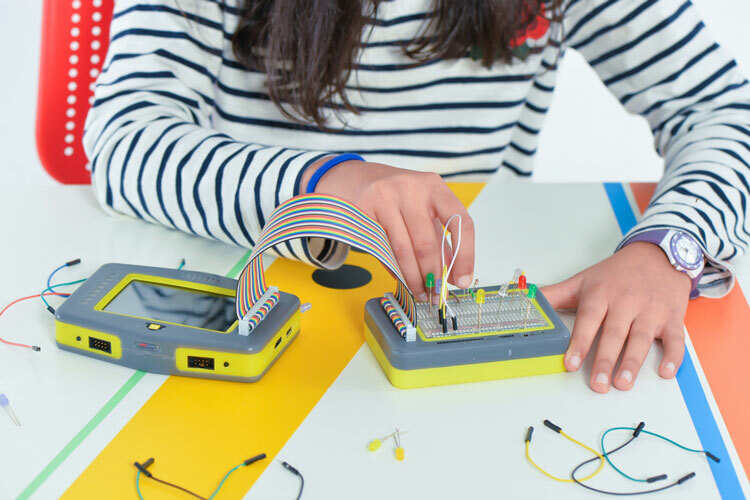 The tutorials show users how to code and modify games from scratch, or how to program physical objects using the Pip console and additional components such as motion sensors and motors. For example, motors could be attached to a toy such as Lego then code could be written, enabling the Lego to move. Users can also just download and play games from Curiosity’s online store, if they do not want to code themselves. Pip is battery-powered and has a touchscreen, and has side controllers attached via USB ports that can be detached and used for two-player gaming. It also has lights, a microphone, speakers and motion sensors. Curiosity also has an online forum, where users share what they have created using Pip and give feedback on each other’s inventions. 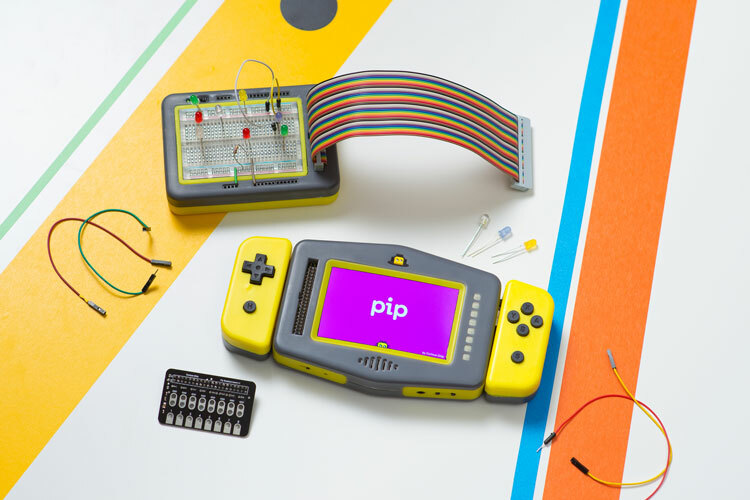 Pip has now launched on Kickstarter, and is looking to raise £30,000 by 14 December to mass-produce the gaming console. The product will go on sale for £199 next year if the funding target is reached.